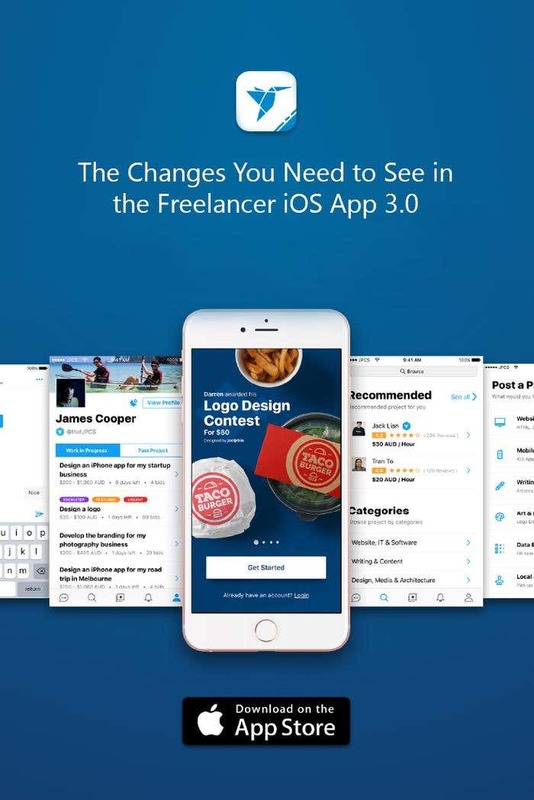 Better user experience is what the Freelancer iOS app aims for, which is why it has been recently updated to version 3.0. 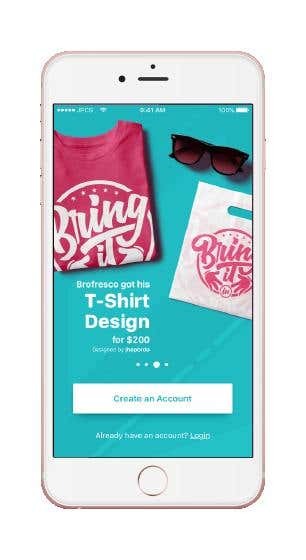 The app is constantly updated to match the ever changing needs of its users. Crisp, eye-catching images of fantastic projects done via Freelancer.com are now displayed on the welcome screen. 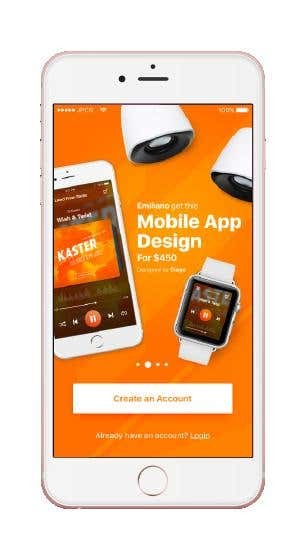 If you would remember, the previous version welcomes you to the app with a looping video overlay. 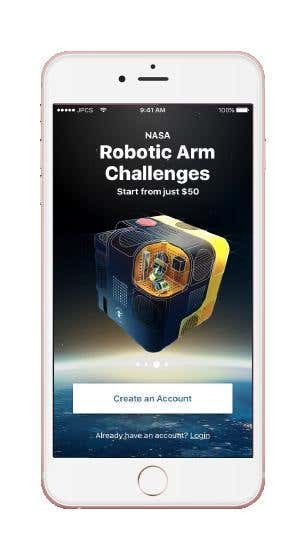 Now we’ve decided to show actual projects to give people a glimpse of the possibilities that can be done using the app. 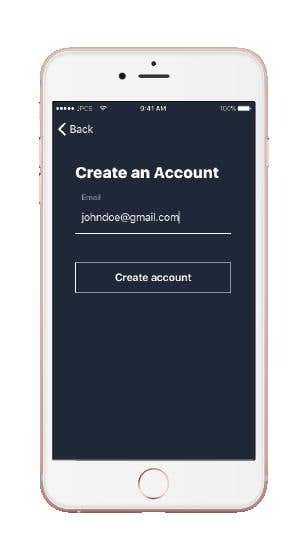 The login and signup screens have a cleaner, less busy look. 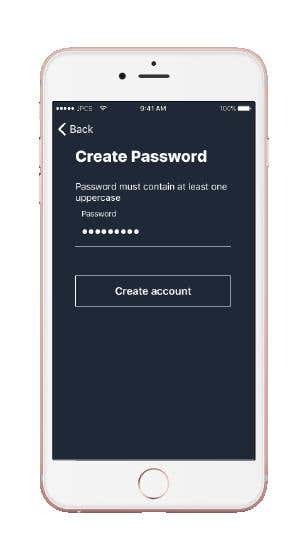 What else do you need when logging in or signing up, right? 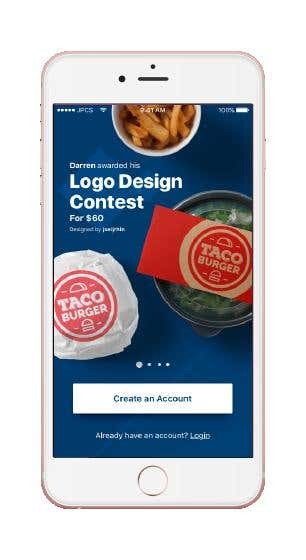 For first time Freelancer.com users, the images above show you the flow in creating your account. 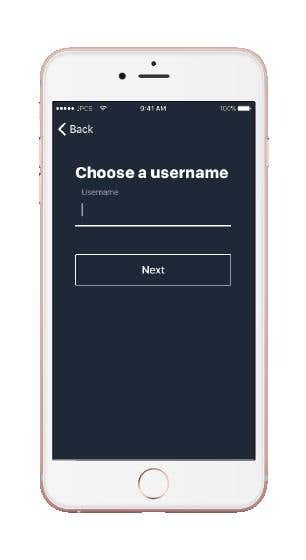 The menu bar at the bottom of the app makes the most important features accessible to the user. 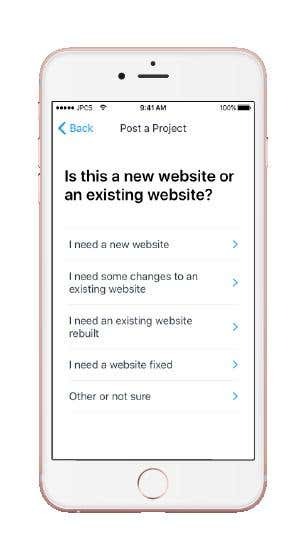 You can now have a smooth navigation on the following screens: Messages, Browse, Post a Project, Notifications, and Profile. 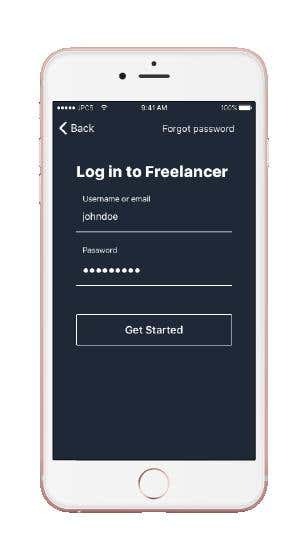 The Freelancer iOS app also serves as an efficient communication tool between employers and freelancers. As an employer, it’s essential that you can easily discuss with your freelancer everything that you need to complete your project. 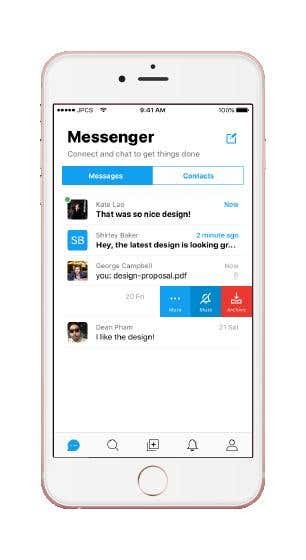 With the app’s ‘Messenger’, you can have a seamless communication with your freelancers even while on the go. There’s a green dot on the profile badge of your online contacts. You can see if your messages were sent. You have the option to mute the conversation, archive it, etc. 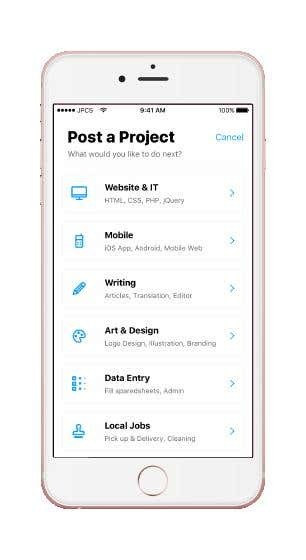 The ‘Browse’ screen allows users to search for freelancers and projects by categories. 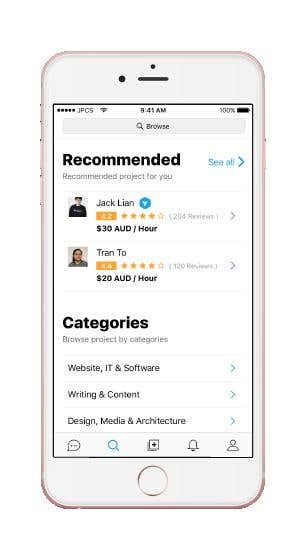 If you’re primarily an employer, you can view recommended freelancers for you. 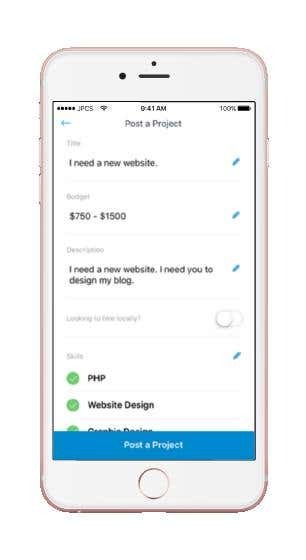 Freelancers, on their end, can see a list of projects matching their skills. 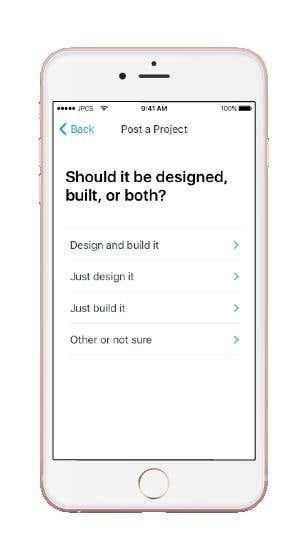 The ‘Post a Project’ summary has an updated ‘Skills’ section, which makes it easier for you to edit what you’ve already input previously. You’ll have real-time view of all the alerts relevant to you. 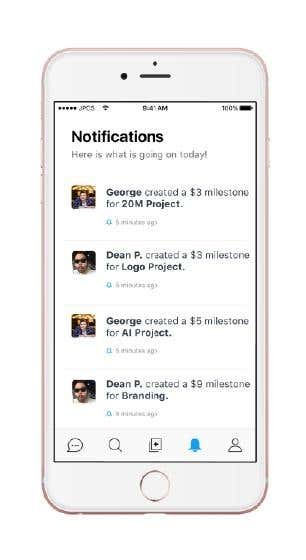 When your project receives bids or your freelancer requested for milestones to be created, they’re all shown in the ‘Notifications’ page. The last icon on the menu bar is for the ‘Profile’ page. 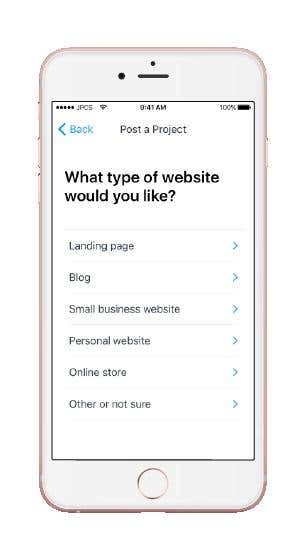 This page shows your profile and header images, a button to view your complete profile, and the list of your current and past projects. The goal here is to display only the things that are more important to you. 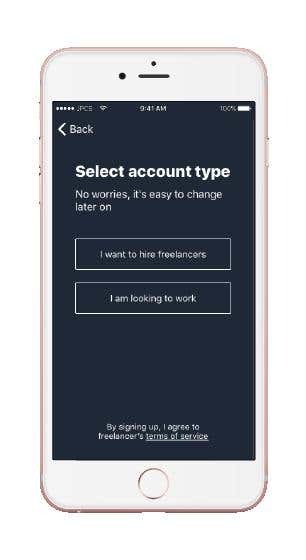 The Freelancer mobile app gives the most convenient experience for freelancers in finding jobs and for employers in hiring and getting a project done. 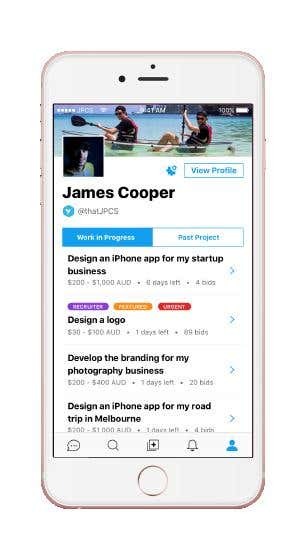 Download the app and get the most out of the world’s largest jobs marketplace in just a few taps on your smartphone.